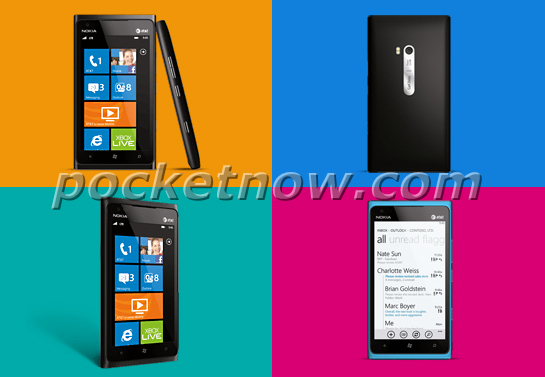 We’re so close to the Nokia event (we’re live blogging it here), but it appears the folks at PocketNow have come upon advanced images of the Nokia Lumia 900 or Nokia Ace. It appears as if it’s coming in a slate gray and blue. We should have all the details at the 6pm EST, 3PM PST press conference.